Scraping your BMW is definitely one of the last things you were considering, when you first got your hands on that piece of mechanic jewellery produced by world-famous BMW. However, times change and your BMW might not pass the annual MOT, is too costly to fuel, or is damaged after a collision, and repairing it will cost a fortune (so, it doesn’t worth the trouble). Truth is nothing lasts forever, and if you could recycle your old BMW to make space for a brand new one, then so be it! When scrapping BMW cars, it is important that you find a facility that uses environmental friendly methods to salvage your luxury car. All waste and dangerous toxins should be carefully removed, so they don’t harm the environment. In addition, your transmission oil should be properly drained out into sealed tanks and then be safely disposed of, using a depollution rig. You don’t want to ruin your children’s legacy, do you? So, your selected facility should use techniques that comply with the ELV Directive from the Environment Agency. At this point, it is wise to know that scrapping a BMW differs from scrapping a smaller car, because a sedan is an entirely different story than a small city car. It requires a facility that possesses both the space and machinery, as well as the know-how, so to handle a family car. 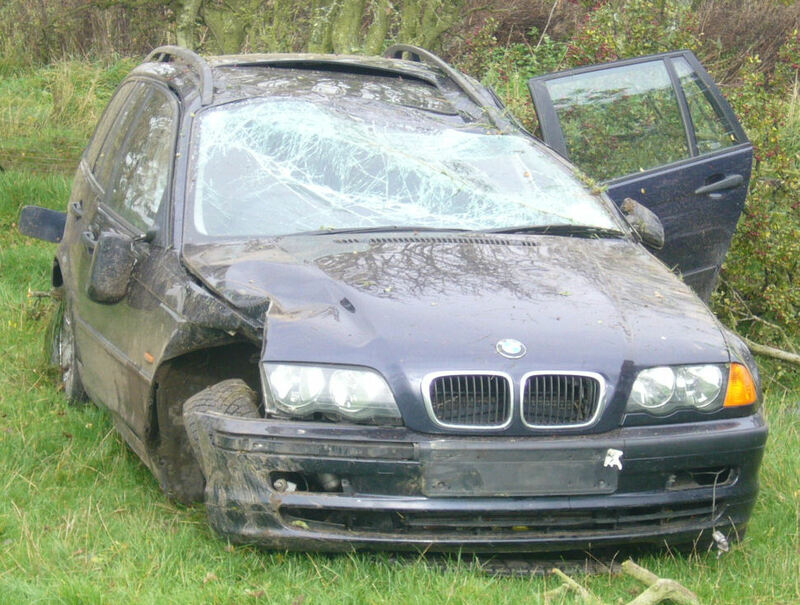 So, if you are thinking of placing your BMW in the hands of your nearest scrap yard, make sure you address professionals that can return the most of your car’s value, when scrapped. With proper scrapping, you can have some money return from your investment, not to mention the cash you can get from carefully extracting the usable parts of your car. So, there you go your first deposit for the new car in your stable! Apart from the green depollution process mentioned before, the vehicle-scrappage process is a rather complex one. In order to maximize your profit, do a thorough research on available treatment facilities, and make sure you opt for the one that can dismantle your car, remove your metal/steel parts, alongside any other reused parts, including the dashboard and diesel engine, and help salvage the most of your car. 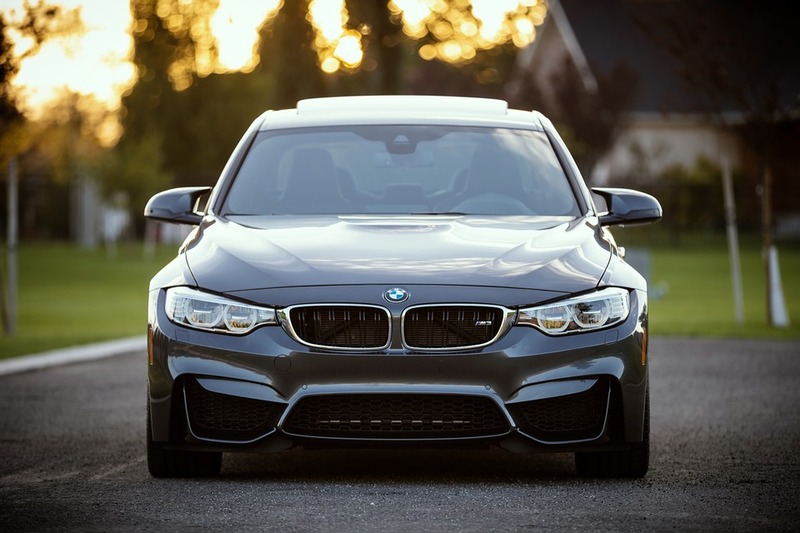 Whatever the reason you want your BMW scrapped, you need a qualified and certified scrappage expert to get you through the scrapping process and have the most of a cash return, from your end-of-life BMW.